"We had a great time, we enjoyed every moment of it. We plan on purchasing more experiences in the future. " 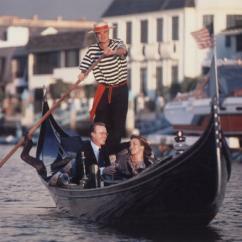 "Our gondola experience was wonderful and more than we expected. The evening was perfect. Very pleasant and relaxing. 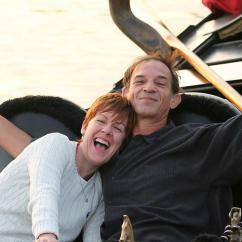 We definitely recommend this experience to other couples." 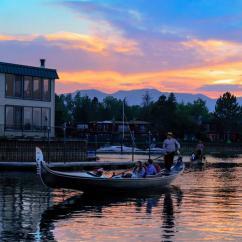 "It was a wonderful experience. 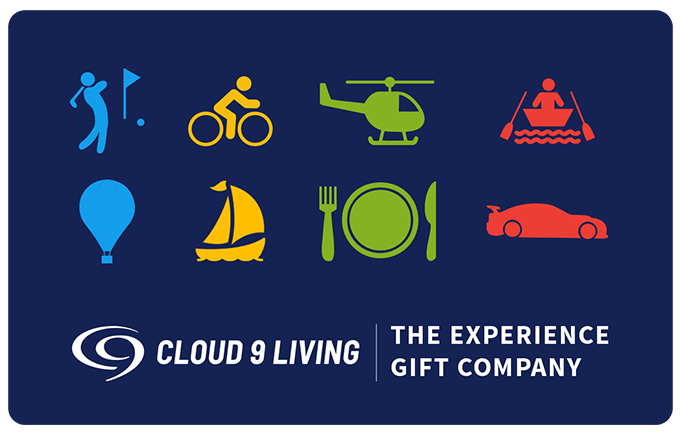 Our gondolier was fantastic and I will probably use Cloud 9 Living for gift ideas in the future as this was a gift for us." 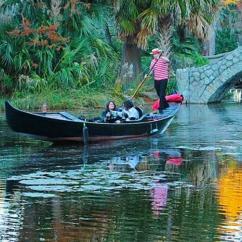 Make like you're in Venice, but save on the airfare, as you climb aboard one of our private, intimate gondola rides. 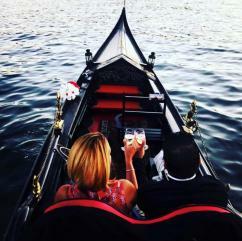 On this perfect gift for men and women s gondolier will chauffeur you down the water ways as you enjoy a waterfront dinner for two or an oh-so-sweet dessert cruise. 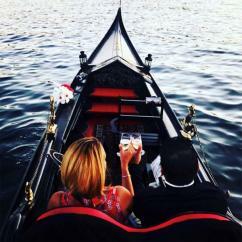 No matter the occasion, this experience ensures romance will be in the air.